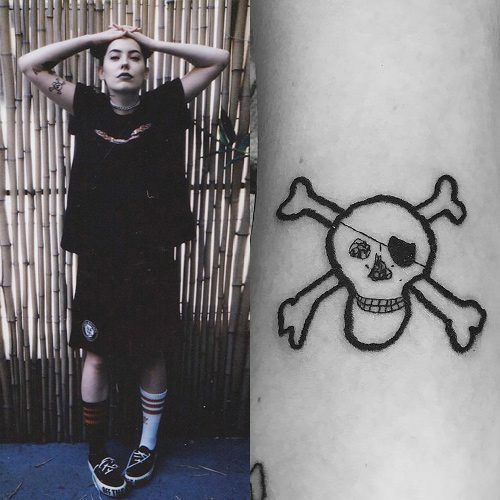 Bishop Briggs gets a skull and crossbones tattoo on her right bicep by Aaron Garcia. 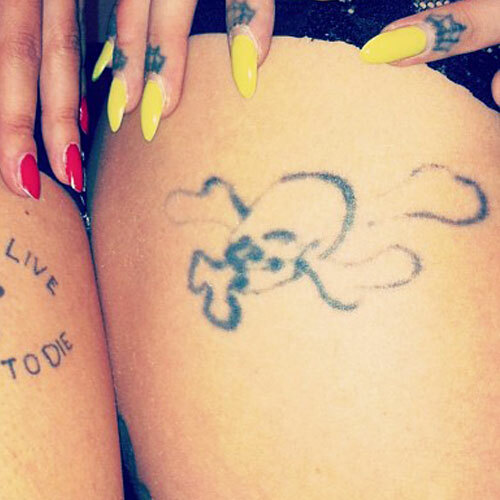 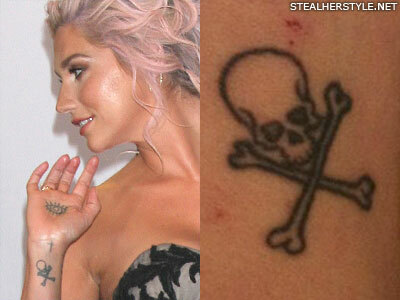 She said on her Instagram profile that this tattoo is a reminder of her father: “when u find your dad’s journal from high school & see he drew this skull along with Led Zeppelin lyrics u have no choice but to get it tattooed ☠️”. 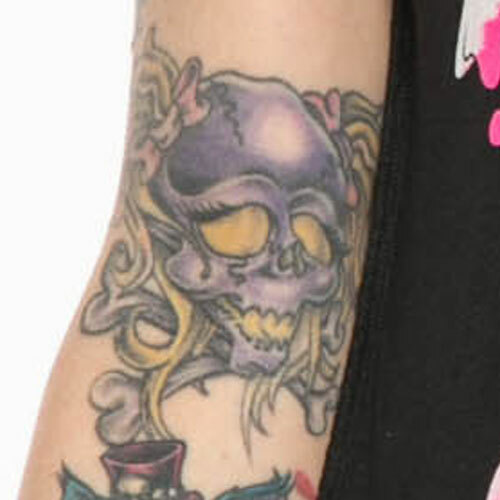 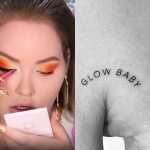 Arzaylea gets inked by Romeo Lacoste. 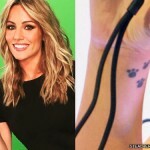 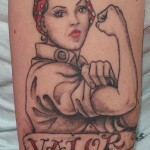 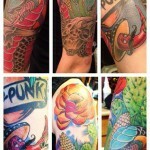 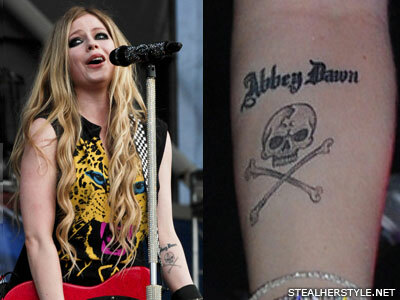 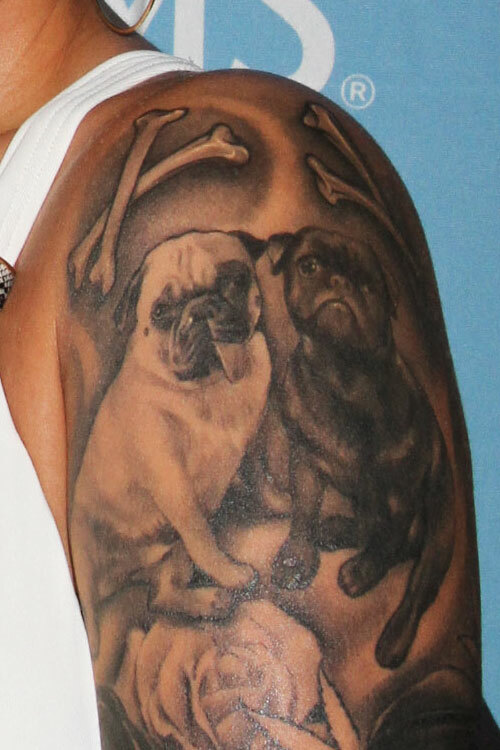 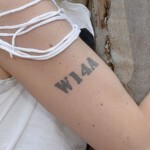 She has the number “13” inked in black and red inside of a crossbones heart of top of her left forearm. 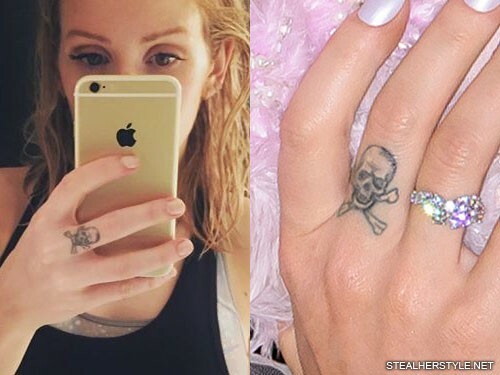 Caroline Hjelt of Icona Pop has many tattoos on her right hand: a band around her pinky finger, two triangles on her ring finger, and eye on her index finger, and a pair of crossed bones on the back of her wrist.